Easy and cheap. 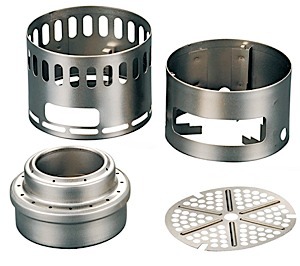 Simplicity of alcohol stoves. Enjoy the lack of technology and parts. 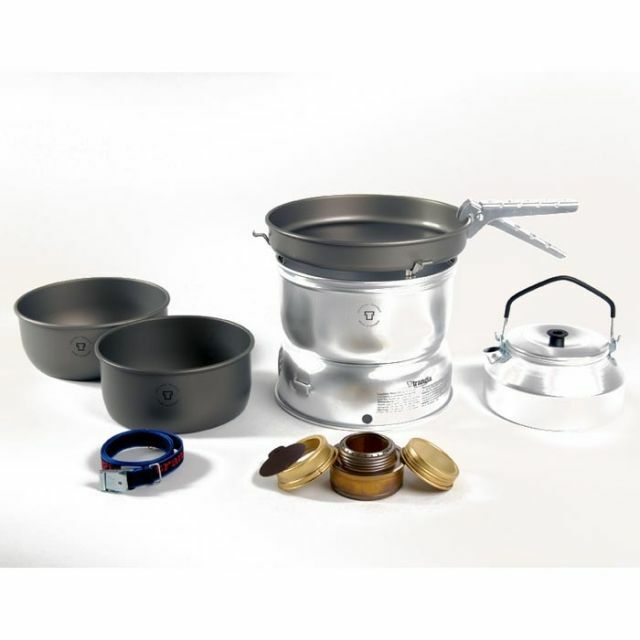 I used many different stoves and think the alcohol stove is easy to use, cheap to buy, not a technical piece of equipment, lacks parts that wear out, and works, even in winter. I use an angel food cake mold as a wind screen (car camper nowadays). Just be careful with the invisible daytime flame and be aware it is heating, just not as fast as you would like. 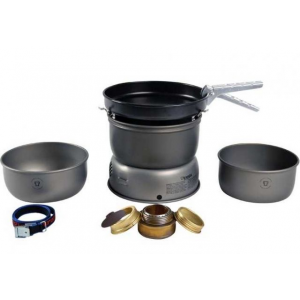 A great knockoff Trangia Mini stove without the pots from China. If like me you are finding the escalating cost of fossil fuels for your stove not to your liking this little beauty is well worth consideration. Here in New Zealand a canister of butane for a Jetboil can be as high as $17 in the more remote areas. 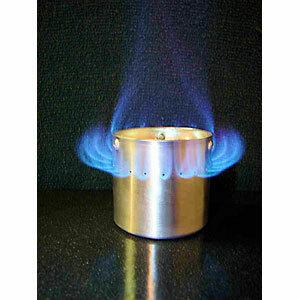 Butane is quick and easy, alcohol is slower and dirt cheap. 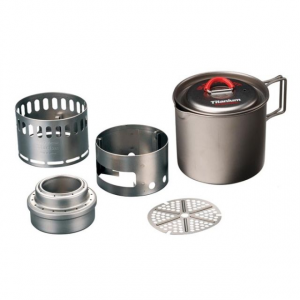 This Alocs stove comes with a fuel proof cap, a simmer top and a pot stand which the stove fits inside, all in a small mesh bag, all up about 100 mm x 80 mm and weighs 130 gm. Mine came direct from China and cost $12.50 NZ delivered to my door. When it arrived I tried it out on the patio and it boiled 500 ml of water in 4 .5 mins this was .5 min slower than a tuna can stove I have. Convenience wins as the Alocs can be loaded with enough fuel to get 3 or 4 boils out of one fill which on a day hike means no fuel bottle to carry. On the trail (now late autumn) the boil times have not decreased much with the much cooler weather now that I have a wind shield made from a baking sheet. Out for two or three days per week I am only halfway through a 1 liter bottle of fuel which cost me $4.50 and the fuel is from a 100% sustainable source; I love it! It now has a permanent place in my pack along with an emergency 250 ml bottle of fuel just in case. So you've peaked my interest. Do you have any photos to share? And where are you finding these for sale? I Googled and found them on Amazon and DX. 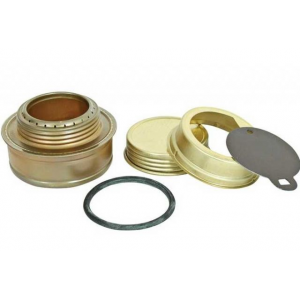 The Alocs Mini Alcohol Stove is not available from the stores we monitor.